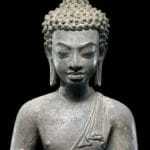 Bodhipaksa shares what the Buddha said about being misquoted, and speculates how he would’ve felt about fake Buddha quotes. 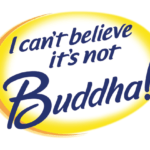 You’ve heard about “fake news.” What about “fake buddha quotes”? Bodhipaksa on why, when it comes to dharma, you can’t believe everything you read.